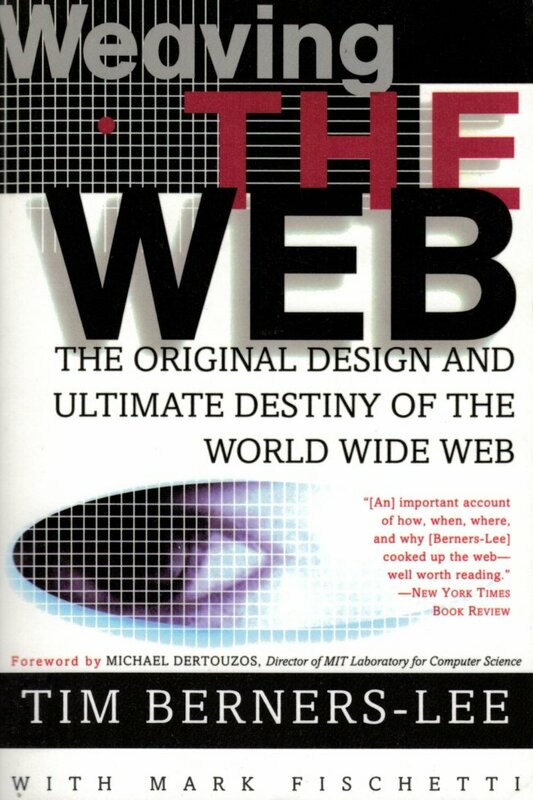 Sir Tim Berners-Lee recounts the original design and development of the World Wide Web in the 1980s and 90s. This is more than merely an authorative historical account, however valuable that may be. Tim elaborates on his big dreams and deep personal philosophy that drove him to conceive and gift to humanity the most powerful information technology invented - so far. 62 years ago when Tim was born (happy birthday! ), ENIAC was in the final few months of its life and the 5,000-tube UNIVAC was just 2 years into commercial production. Computers were monstrous beasts with (by today's standards) minimal processing, storage and communications capabilities, yet ironically they were known as 'electronic brains'. Networking was virtually nonexistent, and email wasn't even invented until Tim was 16. Tim's early fascination with the 'power in arranging ideas in an unconstrained, weblike way' led him to create technologies to support that aim. This was true innovation, not merely coming up with bright ideas, wouldn't-it-be-nice pipe-dreams and theories but putting them into practice and exploring them hands-on. He has remained hands-on ever since, and is the Director of the World Wide Web Consortium. Tim's vision extends way beyond what we have right now, into the realm of artificial intelligence, machine learning and real-time global collaboration on a massive scale, the 'semantic web' as he calls it. But in the sense of a proud parent watching their progeny make their way in the world, I suspect he is keen to see the Web develop and mature without the shackles of his own mental framework. The free Web ideal is closer to free speech than free beer. Bottom line: a fascinating insight into modern life. Highly recommended and a steal at just $13 from Amazon.